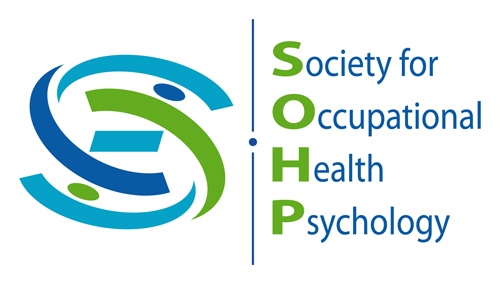 The Society for Occupational Health Psychology (SOHP) is a non-profit organization dedicated to the generation, dissemination, and application of scientific knowledge in order to improve worker health and well-being. Improve education and training related to occupational health psychology at both the graduate and undergraduate levels. Additional links on the right side of this page offer more information about our organization, such as the current and past leadership, founding/charter members, and awards and recognition.